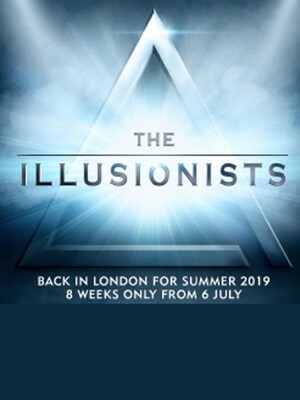 After a scintillating run on Broadway over Christmas, The Illusionists return to London this summer to showcase their out of this world tricks to UK audiences. Full of outrageous and astonishing acts, The Illusionists, Direct From Broadway bring five of the world most magnificent magicians together live on stage, making this one event you'll never forget! If you've been waiting for a musical that features the hits of Britney Spears, The Backstreet Boys and The Weeknd, then your day is finally here! 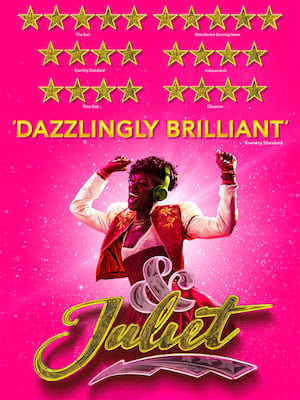 & Juliet, a brand new musical which features the songs by extraordinaire Max Martin is hitting London's West End this Winter. With Miriam-Teak Lee (original Hamilton West End cast member) leading the cast, this new brand new tuner is a sure-fire hit. Located on Shaftesbury Avenue in the heart of the West End, the Shaftesbury Theatre is the youngest theatre on Shaftesbury Avenue. Bertie Crewe designed the theatre for brothers Walter and Frederick Melville. Since 1984, the Theatre of Comedy Company has owned the venue. In 2006 the theatre underwent a large-scale refurbishment on the interior of the auditorium, and it has hosted several revivals of musicals since its re-opening. 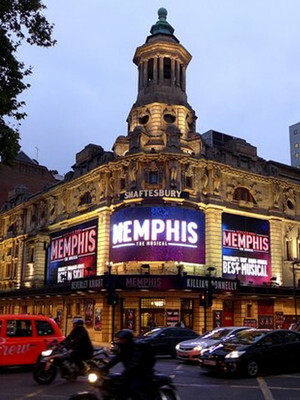 Please note: The term Shaftesbury Theatre as well as all associated graphics, logos, and/or other trademarks, tradenames or copyrights are the property of the Shaftesbury Theatre and are used herein for factual descriptive purposes only. We are in no way associated with or authorized by the Shaftesbury Theatre and neither that entity nor any of its affiliates have licensed or endorsed us to sell tickets, goods and or services in conjunction with their events.